Disney recently announced that they will start selling new commemorative Star Wars drinking glasses at Disneyland beginning May 4th. The new glasses feature Star Wars favorites new and old including Kylo Ren, Chewbacca, BB-8 and a Stormtrooper. 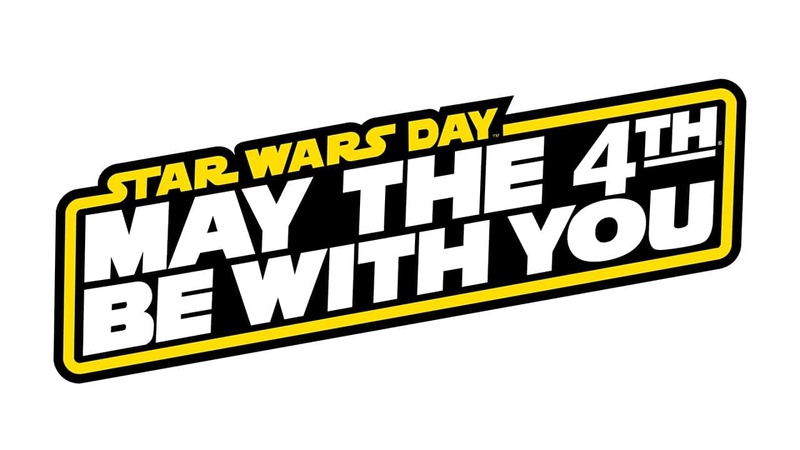 The release of the new Star Wars glasses are part of Disney’s May the 4th celebration. According to WDW News Today, they will be available for purchase at Redd Rockett’s Pizza Port and Galactic Grill for $12.99 with an additional menu purchase. Chewbacca (Flocked) Vinyl Funko Solo: A Star Wars Story Pop! Be the first to comment on "Disney to Begin Selling Star Wars Collector Glasses at Disneyland"